A brilliant stylist known for an uncompromising honesty that challenges conventional wisdom at every turn, Krauthammer has for decades dazzled audiences with his keen insight into politics and government. Now, finally, the best of Krauthammer's intelligence, erudition, and wit are collected in one volume. 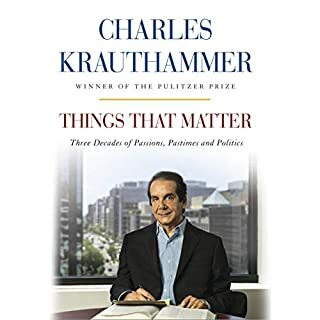 Things That Matter also features several of Krauthammer's major path-breaking essays - on bioethics, on Jewish destiny, and on America's role as the world's superpower - that have profoundly influenced the nation's thoughts and policies. This is a book for the age when traditional values and common sense are being eroded Charles says so elegantly what our spirits know is true but which we dare not utter for fear that the PC ‘police’ will shame us into silence. It is a compendium of his articles published in top US newspapers and magazines. It is both an easy read and a delightful intellectual journey. A must read for all Christians. Remember the first time Jesus became real to you? Christ was more than the religion of Christianity. Yet the whole process of loving Jesus and Him day by day imparting the Holy Spirit into our lives is what Christianity is all about. 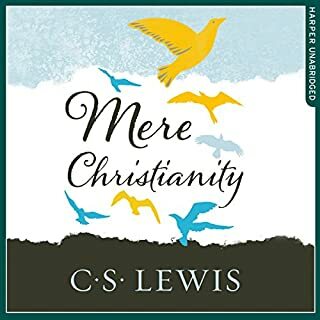 That organic interface between God and man through the son of man who is the son of God is mere Christianity. The book is obviously scholarly in its intellectual sharpness but not high brow. It covers the essentials of what it means to yield your life to God without being trite. It has helped me as a Christian of nearly 40 years refocus and renew my life in Him. I commend it most highly. This scholarly work vividly exposes the lie that Muslim Spain was a haven of tolerance and high Muslim culture. 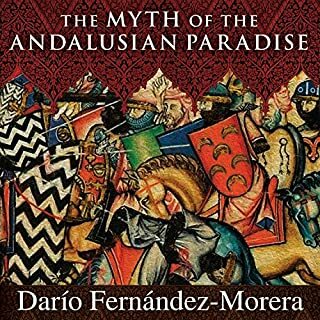 It's a must read for all who want to understand the richness of Visigoth Spain and how it was overshadowed and subsumed by heartless invaders whose fanatical religious iconoclastic zeal cast a shadow and stain on Europe that must be seen for what it was and not romanticized by modern politically correct revisionists. This book cuts through Political Correctness that only an author who has experienced religious fanaticism first hand can deliver. It is a clarion Call to protect our civilization from a terrible darkness of fanaticism. However it can be taken by some as a reason to discriminate against broad communities of people many of whom are not fanatics but just were born into that culture. 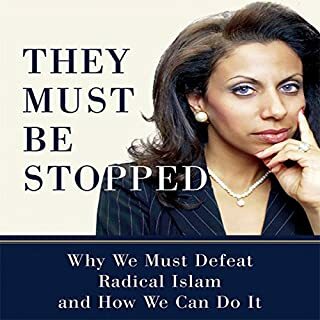 So I guess I'm saying it's a great book to know your enemy but one needs ones own compassionate discernment to appreciate that is not all Muslims just the Islamo fascists just as not all Germans were Nazi. 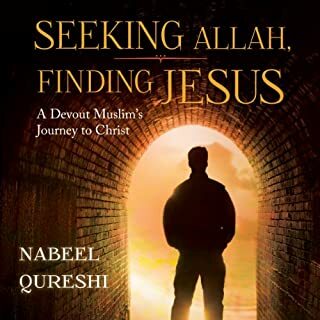 Nabeel's journey of revelation from a loving Islamic family to know that Jesus is God, is a genuine glimpse into the private world of our Muslim citizens. I got to know and appreciate just how pious and loving a Muslim family can be and how they can extract good values out of their traditional religious understanding. Many do not know the dark side of Islam and I learned we cannot impute to them a malevolence that we as Christians sometimes can ascribe to all Muslims because of what we know is wrong in their religious teachings. Secondly this book has equipped me to better approach Muslims with the good news of the Christian message. Thirdly it is a great lesson in practical apologetics useful to defend our faith and share it with others particularly well educated Muslims. I commend this lovely book by my Brother Nabeel , God rest his soul.